Some two years after stepping into the spotlight, voice assistants are learning new languages and connecting to ever-more devices around the home—but mass adoption and widespread ease with the new technology remain some way off. Virtual assistants are artificial intelligence (AI) programmes that can be accessed from smartphones, specialised devices like Amazon's Echo speaker, smart televisions or even cars. Some 100 million devices featuring the likes of Google Assistant or Apple's Siri are set to be sold this year according to consultancy Canalys—up from around 40 million last year. The figures remain far short of the billions of smartphones in people's pockets around the world. "Virtual assistants will reach mainstream adoption in the next two to five years," predicts Mike J. Walker, vice-president of research at Gartner. 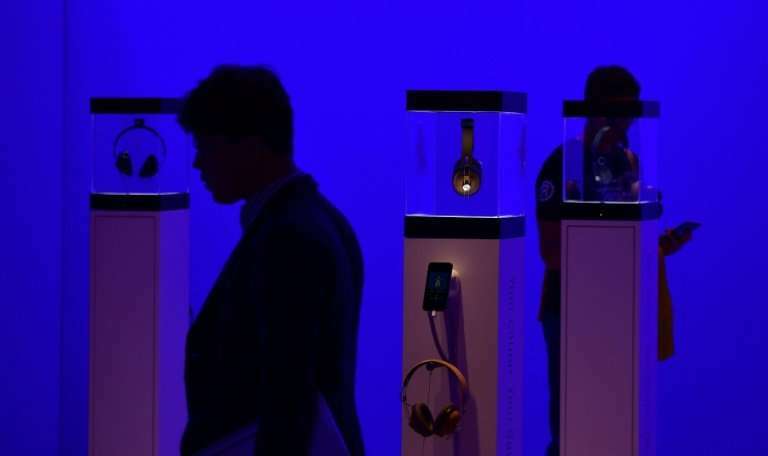 Even so, at Berlin's IFA—the largest technology trade show in Europe—almost every new product is designed to work with offerings from Google, Apple, Amazon, Samsung or Microsoft, or all of them. Panasonic shows off air conditioning, lights and televisions that can be turned on or off all at once, simply by telling Google's assistant "I'm home" or "good night". But sector specialists note that the bewildering arrays of gadgets that can be controlled and tasks completed with spoken commands alone—from turning on the heating to ordering a taxi—are racing ahead of users. "Early adopters will have limited evidence on which to base their own best practices" in dealing with voice technology, Gartner predicts. Many may not even be aware of their silicon-powered butlers' prodigious talents, using them instead as simple speech-driven search engines. While shoppers were quick to give up visiting stores in favour of online shopping, so-called "voice commerce" still puts off consumers, used to at least seeing if not touching prospective purchases. Others fear placing an always-on microphone in their homes—necessary for the voice assistants to listen for activation phrases like "Hey Google" or "Alexa", although there is usually a button on devices to deactivate the sensor. Different firms offer their own forms of reassurance about personal data, with Google allowing users to delete their voice history and Apple keeping information saved on the customer's iPhone, rather than in the cloud.